Real outdoorsmen believe that big statements are made through actions, not words. In the woods, noise and nonsense have no place. 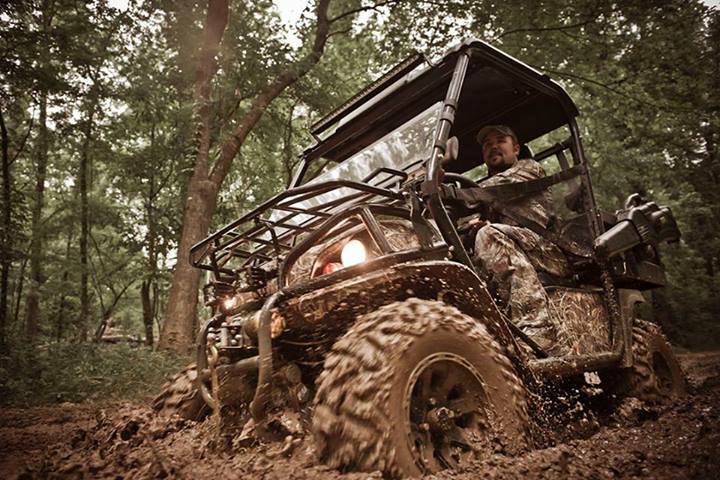 That’s why the Bad Boy Buggies Sport Series brings whisper-quiet electric drivetrains to your adventure. Whether you need the agile 2WD Instinct®, the unrelenting fully electric 4WD power of our Recoil™ series, or the ability to switch switch between independent gas and electric powertrains with our unique Ambush® iS 4x4 parallel hybrid, the Sport Series offers you the right vehicle with the muscle, range and versatility to dominate the trail ahead.